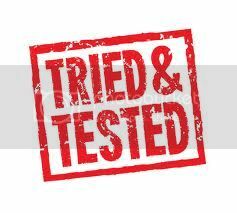 We were originally using Tommee Tippee bottles but Isla developed colicky symptoms and wasn't bring up her wind very well. I had read about the Dr Brown's bottles on other blogs and had noticed a few mums using them at baby groups. I asked them their opinions on them and each person I came across said they loved them and sang their praises! I bought one bottle from Kiddicare just to test whether Isla would take it or not. A friend had said her boy wouldn't take it after the Tommee Tippee bottles because of the difference in teats. She took them fine so I went ahead and ordered another 4 from Amazon as they were the cheapest at the time (£19.99). Dr. Brown's Natural Flow baby bottle was invented by a doctor and tested on his own children when they were babies, so you can rest assured that this product is as safe as it is effective. This revolutionary baby bottle provides more comfortable feeding and helps colicky babies. 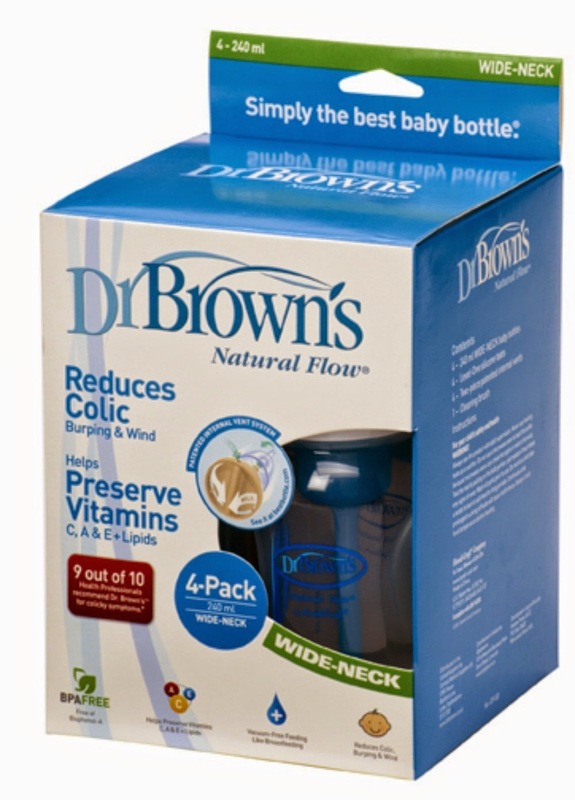 This is what makes 9 out of 10 Healthcare Professionals recommend Dr Brown’s Natural Flow for Colic Relief*. Dr Brown's Natural Flow baby bottles are also widely used as a preventative measure against colic-why wait for your baby to experience colic? The Dr Brown’s Natural Flow baby bottles features a patented system with an internal vent designed to create a “vacuum free” environment. 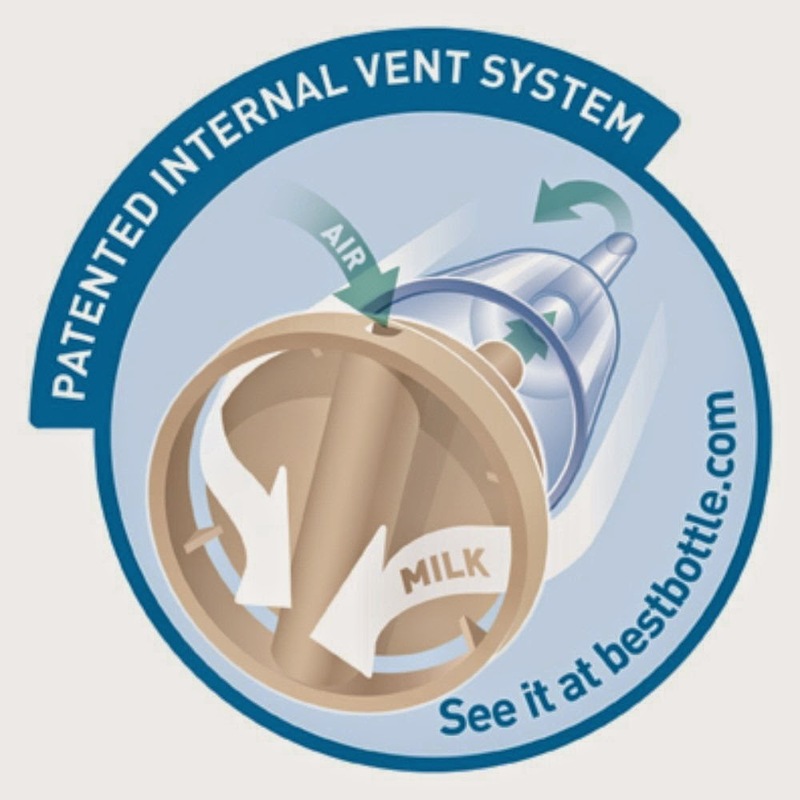 This patented internal vent system eliminates the vacuum and air bubbles found in most baby bottles. It allows air to enter through the teat collar, without being incorporated into the breast milk or formula. The air is then channelled through the internal vent system, to the area behind the feed. Babies are able to feed more comfortably because the vent allows babies to feed without fighting the negative effects of a vacuum or the discomfort of ingesting air bubbles. This reduces colic, burping and wind. 78% of Healthcare Professionals agree that the most common cause of colic in young babies is caused by digestive or feeding problems, including swallowing air*. The breast milk or formula flows freely through the teat as the air is channelled to the top of the bottle. This no-vacuum effect eliminates teat collapse. *Results of a HCP Colic Survey carried out by Consumer Analysis Ltd. For full details go to www.colicreport.com. We noticed a huge difference as soon as we switched Isla on to them. She stopped fussing as much whilst she was feeding and can sometimes take a whole bottle in one go with no fighting in between! In terms of her wind, the burps come up a lot easier and like I said before she can take a whole bottle sometimes and just do one giant burp at the end! This helps with the night feed because if she's not having to constantly stop to bring up wind, she can fall asleep a lot easier. In terms of the assembly of the bottles, they are a bit more of a faff than the standard bottles but one you get into the routine of it you'll find it just as easy. You have to wash and sterilise all parts but Dr Brown's give you a handy little bottle brush to used to clean the vent part. And if you have a Tommee Tippee steriliser there is a way you can stack all four bottles for sterilising in that steriliser! When making up formula bottles, you can't shake the Dr Brown's bottles because of the air vent system. It will leak milk everywhere! I've found sterilising a long plastic weaning spoon to use to stir the formula into the water the easiest option. I have heard of people transferring the milk into another standard bottle, shaking it, then transferring it back but that seems a bit more of an effort to me. To be honest, I think not shaking the bottles helps with the wind and colic in your baby anyway because it introduces less air into the milk formula. They come with little travel disks to insert if you're travelling about with them to prevent leaks. When warming up the bottles, I loosed off the top a little to stop leaks as well as the air vent system doesn't like being in the warmer! There is also a nutrient study on the Dr Brown's website and a section on the health benefits for you to have a browse through if you want! All in all, we love these bottles and highly recommend them if you have any issues with wind or colic in your baby. What bottles do you use for your little ones? Glad to hear that you sorted out Isla's colic, it's so awful when they have it! The vented bottles can be harder to clean because they have more parts. However, most that buy baby bottles like these don't mind the extra minute it takes to wash these bottles, for more information click here. The quality of that brown's bottles is so good. I used to use it for my baby. Hello my friend! I wish to say that this article is awesome, great written and include approximately all vital information. I'd like to see more posts like this. Can you use Dr Brown bottles without the inserts?